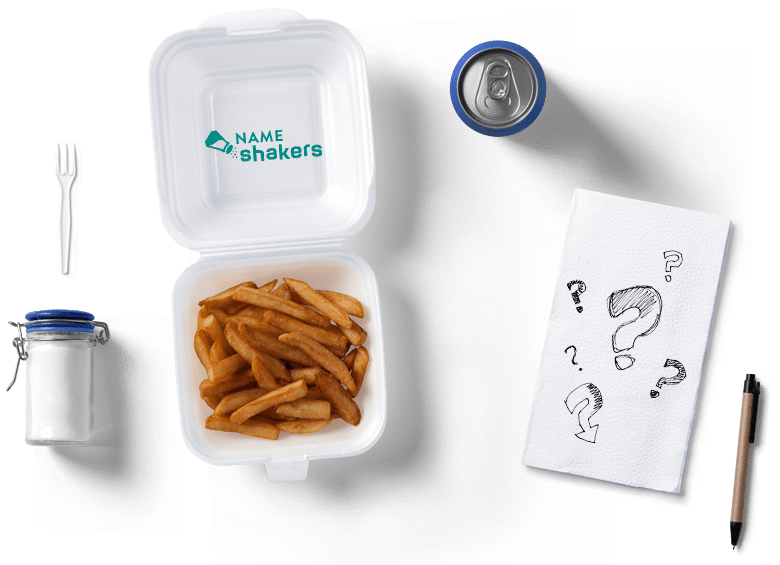 Name Shakers | Name Shakers Naming Agency. Get Started! Are you inspired to find a great name or logo? Maybe you need help with your brand strategy? Let’s get started making your businesses look and sound amazing! Names and DOT COM urls. Ready to go!